With the Great South Run only 5 weeks away, 22 RunVerity members got up early on Sunday morning to do some longer miles along the seafront at Lee on Solent. They met up in Stubbington Community Centre car park and set off at various paces and distances depending on what was on their plan. It was great to see everyone running together out of the usual group training sessions and it was a brilliant opportunity for people to meet new members and catch up. Everyone met up afterwards at Costa in Stubbington. 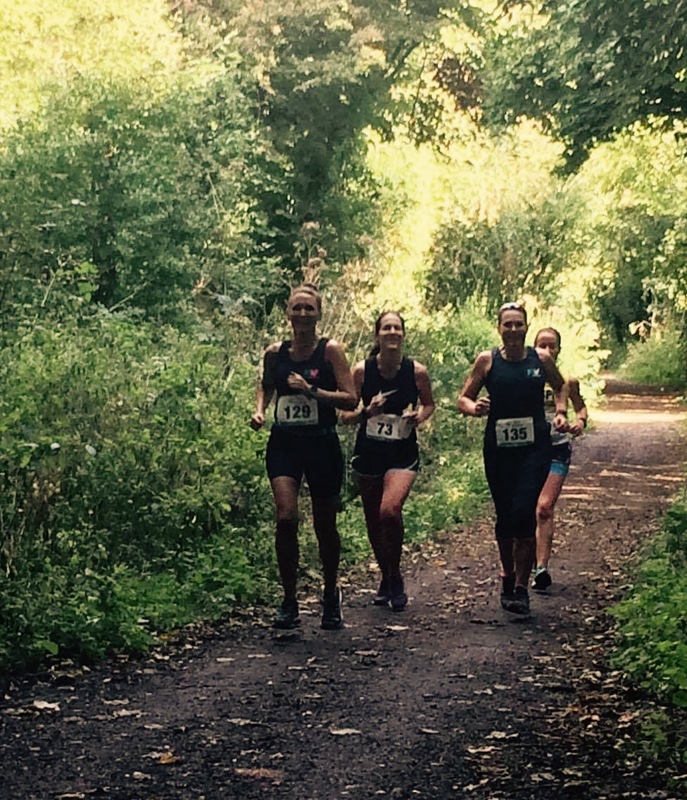 I ran along Wickham Railway line as I took part in the Meon Valley Express half marathon with Anna and Gemma, the route was well known to us as we are often up there at the week end training as it is a great out and back route.